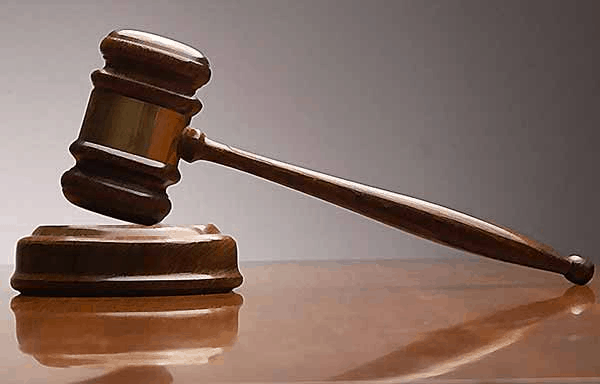 A man identified as Yomi Adebayo, on Friday was arraigned by Police in Ibadan for allegedly defrauding a woman of N830,000 in the guise of giving her spiritual cleansing. 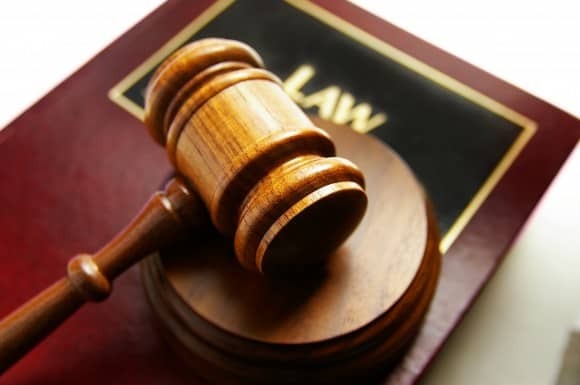 The 33 years old man who stays at No.1, Esifo St., Adegbola, Akure, is facing three counts of conspiracy, fraud and stealing before an Iyaganku Chief Magistrates’ Court. 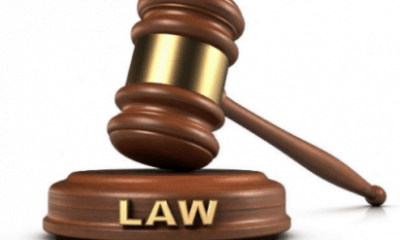 According to the Prosecutor, ASP Samad Aliu, the accused committed the offences with some other persons still at large on November 19, at Eleta area of Ibadan. 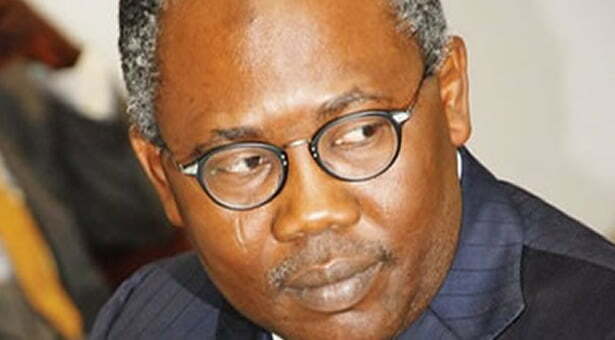 Aliu stated that the accused collected the N830,000, from the complainant, Mrs. Abiodun Akande, with a promise to carry out a spiritual cleansing for her. 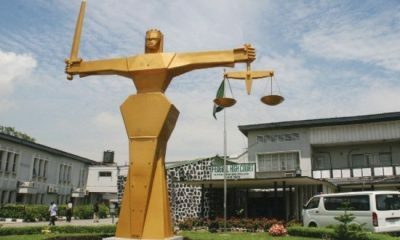 “The accused converted the N830,000 to his own use; all efforts by the complainant to get her money back proved abortive,” he said. 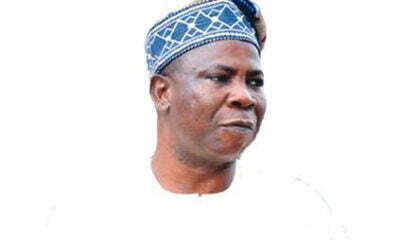 Aliu said that the offences contravened sections 390 (9), 419 and 516 of the Criminal Code, Laws of Oyo State, 2000. 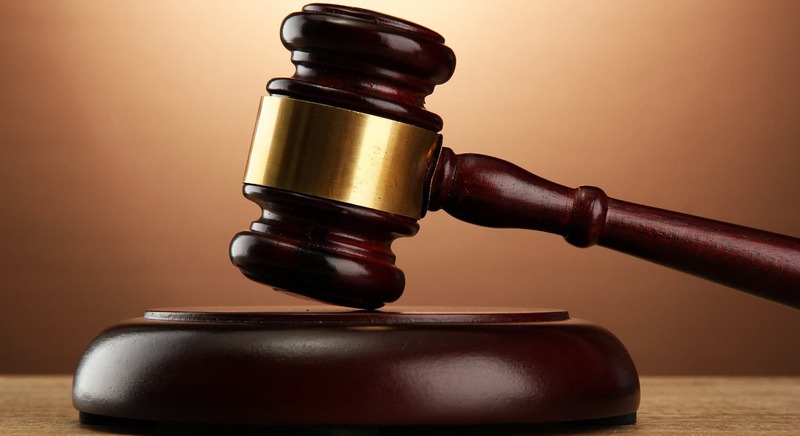 The Chief Magistrate, Mr. Muideen Salami, granted the accused bail in the sum of N100,000 with two sureties in like sum, and adjourned the case until January 29, 2019, for trial.